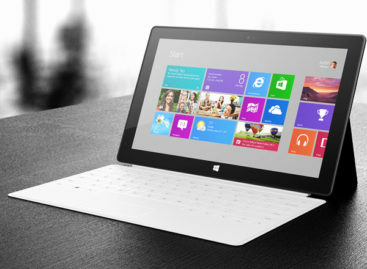 Most tablets today come in different sizes and features. Stores usually market them as entertainment devices. Some use them as a productivity tool when going out of the office. 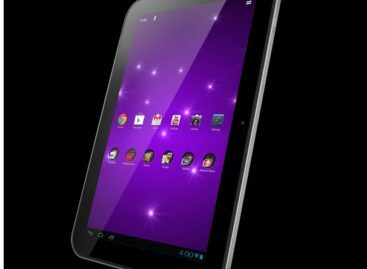 Largely, many of the tablets in the market today come with almost the same features, with one or two added in to make them stand out a bit. You can consider only a handful of tablets different from the rest. Some companies design them with a different purpose and features. The Earl Survivalist Tablet is one tablet that applies to this category. The Earl Tablet is not what most people may consider as a conventional tablet. Its features are designed for survival and rugged use. With the makers preferring to name it as “Earl”, it may be reminiscent of “Wilson” from the movie “Cast Away”. But more than just an inanimate companion, Earl can function as a useful survival tool when you are challenging the harsh outdoor conditions that nature can unleash. Earl comes with many features that makes it an ideal survivalist tool many outdoor adventurers will want to have with them. It comes with a GPS chipset that allows the tablet to provide precise details of your geographical location, direction as well as elevation. You can also connect ANT+ or Bluetooth 4.0 devices to allow the device to measure your heart rate as well as pacing and other activity details. Earl also comes with weather sensors that check and monitor the changing conditions of your surroundings. Users can check the temperature, humidity and barometric pressure easily using Earl. It can even measure wind speed and direction, thanks to Earl’s micro anemometer and compass. Earl also comes with a two-way radio function with its FRS, GMRS and MURS transceiver. It allows users to connect to analog and digital radio frequencies up to 20 miles away. This feature is valuable for sending text or voice messages via radio. Users can also use it to transmit weather information and location as well as signal for help or report important information to your group. It also comes with a radio tuner that can receive AM, FM, LW and SW signals. As a device, Earl is designed for survival. It is waterproof and magnet free. It works efficiently on less power. It comes with a 6-inch E-ink display with sunlight and lunar lantern view mode. Its 3000 mAh battery can last for up to 20 hours of use on a full charge. It also comes with a built-in solar panel to charge the battery full in direct sunlight for only five hours. It comes with an i.MX 6 DualLite 1GHz Cortex A9 processor, 1GB RAM, 16GB memory and runs on Android 4.1. Earl also comes with a glove-friendly IR touch screen, Wi-Fi connectivity and NFC support. 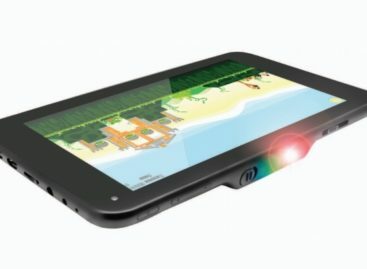 This unique survivalist tablet is in the process of soliciting some crowd funding online. However, interested parties can now start pre-ordering Earl this first week of June for US$249.